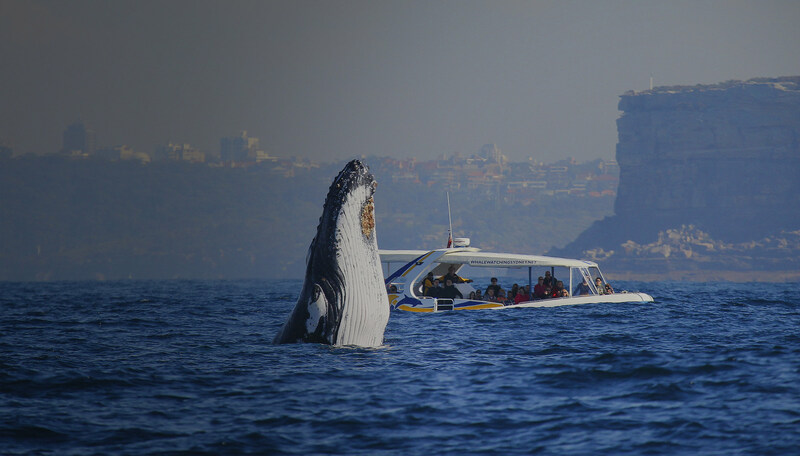 Daily cruises with Sydney’s best whale watching company with over 25 years of experience. 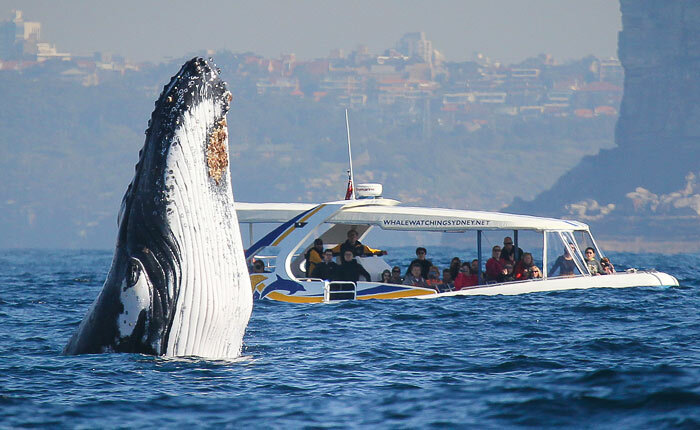 99% success rate with whales guaranteed or a free return cruise. 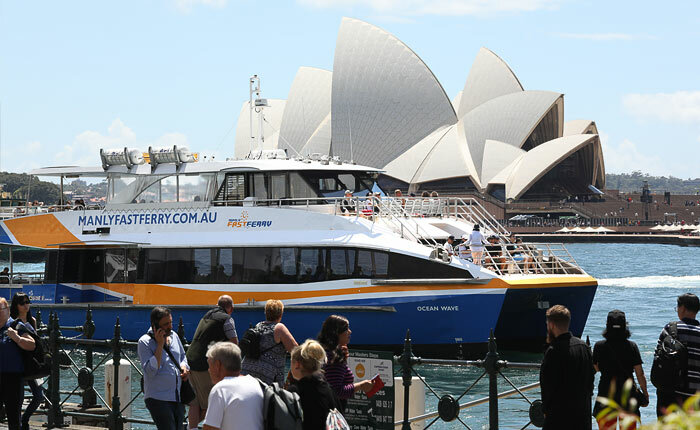 Daily fast ferry service between Manly and Circular Quay. 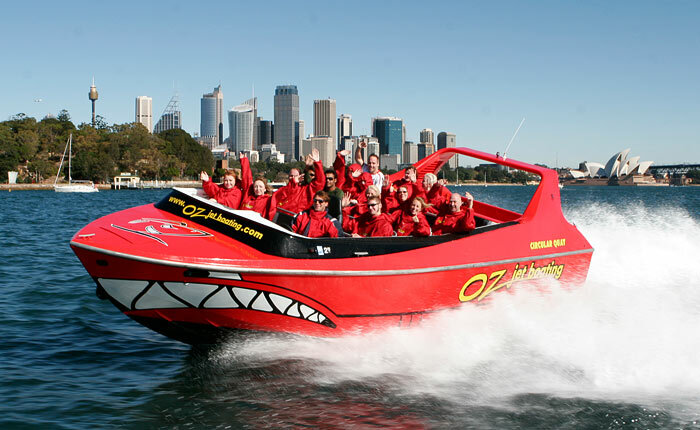 18 minutes travel time on Sydney’s only Manly Fast Ferry service. 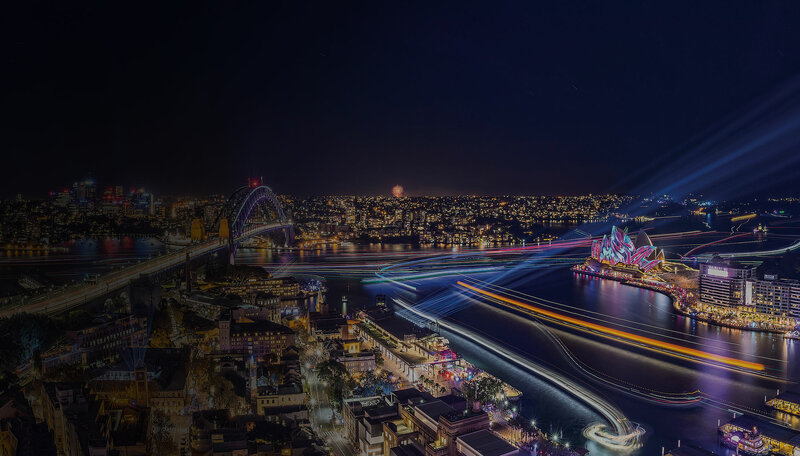 New Years Eve on Sydney Harbour is the best place to watch the fireworks. 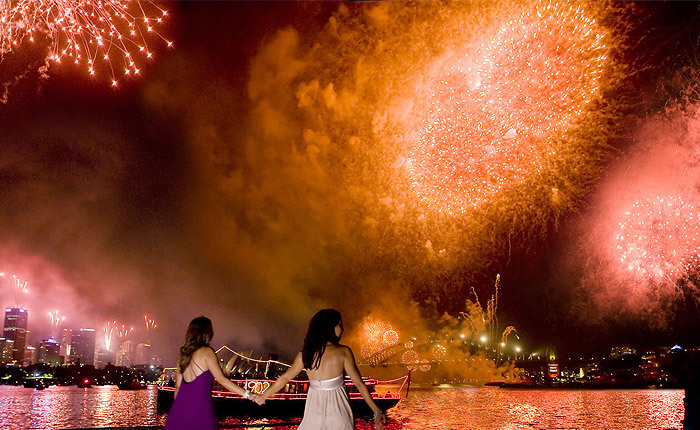 Be part of the Parade of Lights and in a prime position for the fireworks. 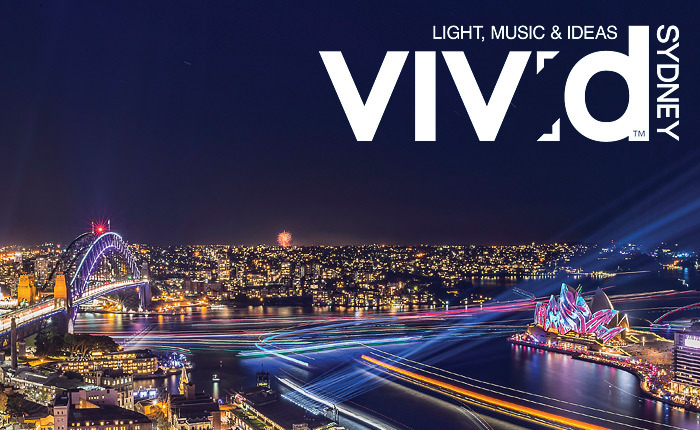 Vivid is Sydney’s most spectacular outdoor lighting, music and ideas festival. 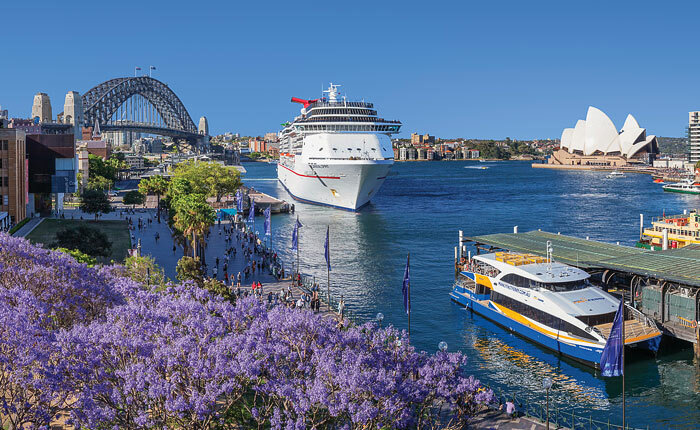 Cruises depart every night during Vivid. 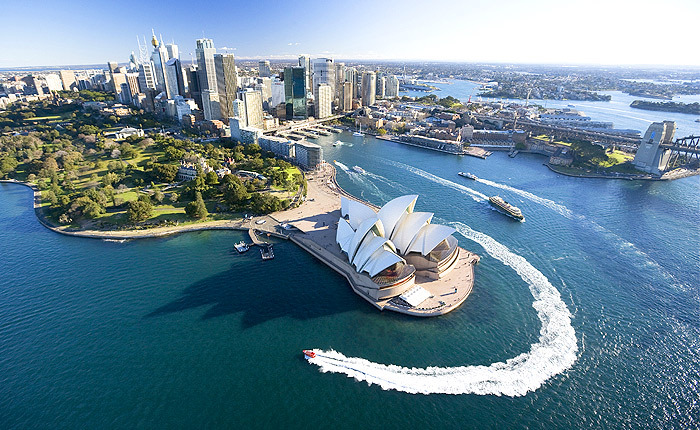 The 3hr Discovery Cruise is the best whale watching cruise in Sydney. 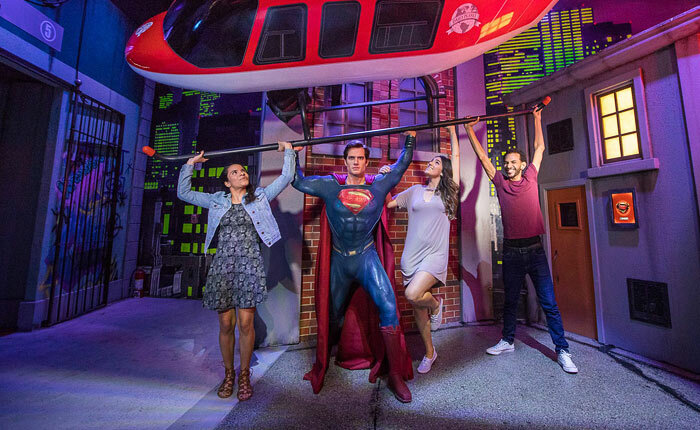 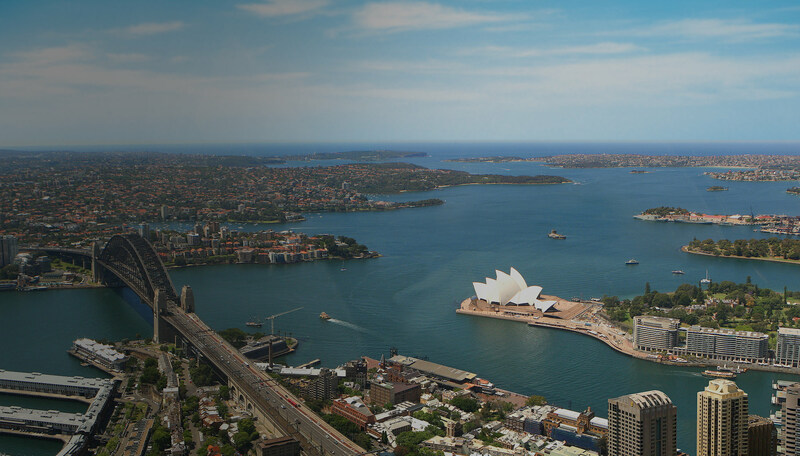 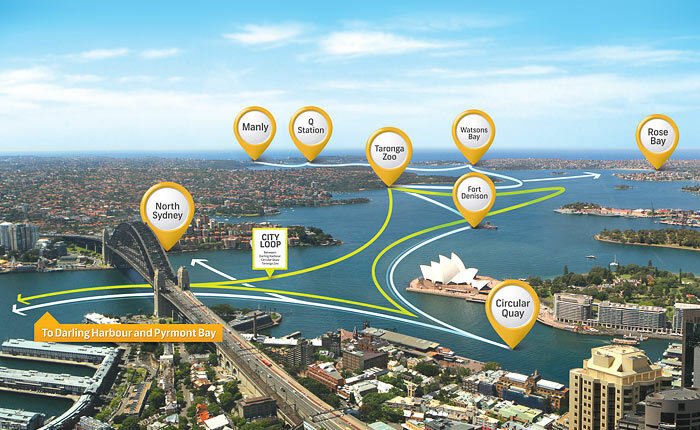 It’s superior speed takes you from Circular Quay to the open ocean in only 15 minutes. 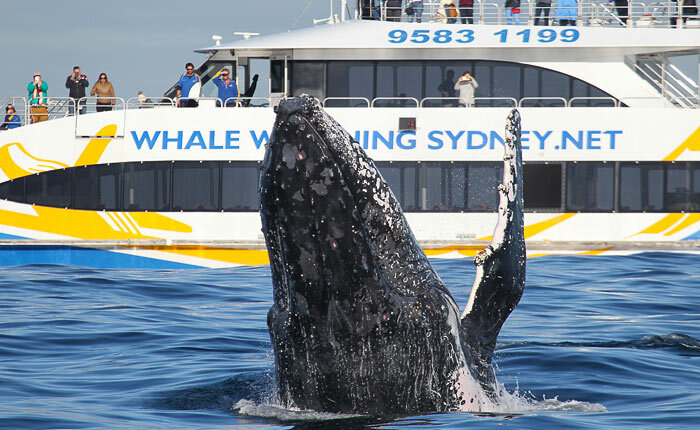 The 2hr Adventure Cruise is Sydney’s most thrilling high-speed whale watching experience and is suited for those that are adventurous and young at heart. 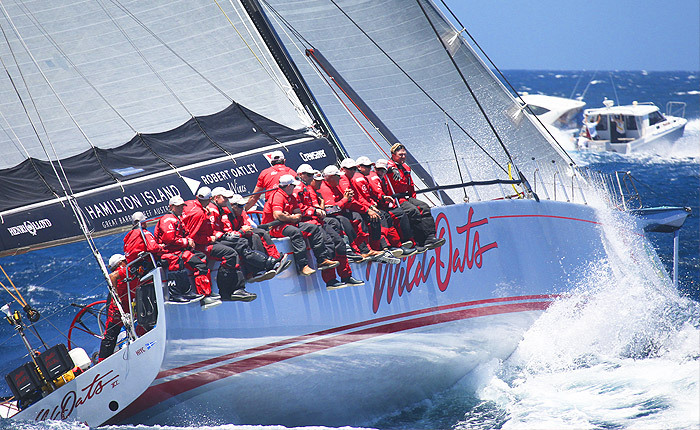 Watch the Sydney to Hobart race start on Sydney Harbour and follow the fleet down the coast as they race for the lead. 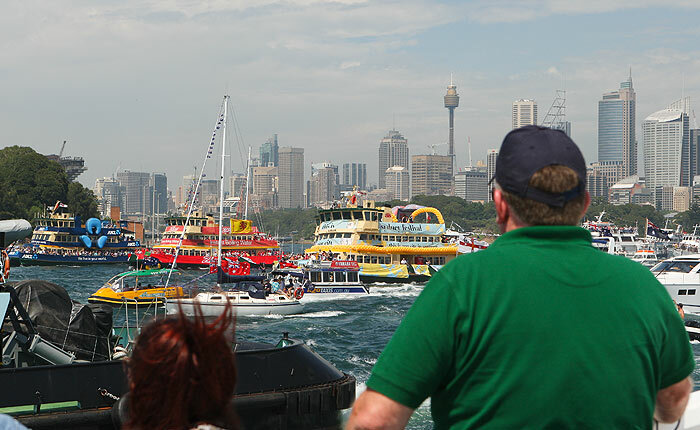 Join us on Australia Day to celebrate on Sydney Harbour with our popular ferrython and fireworks cruises. 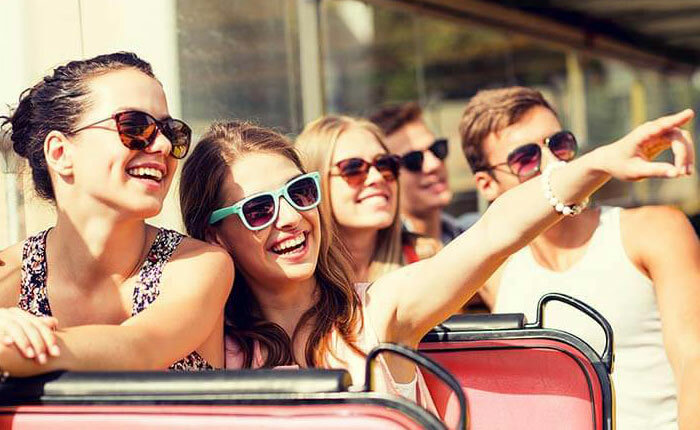 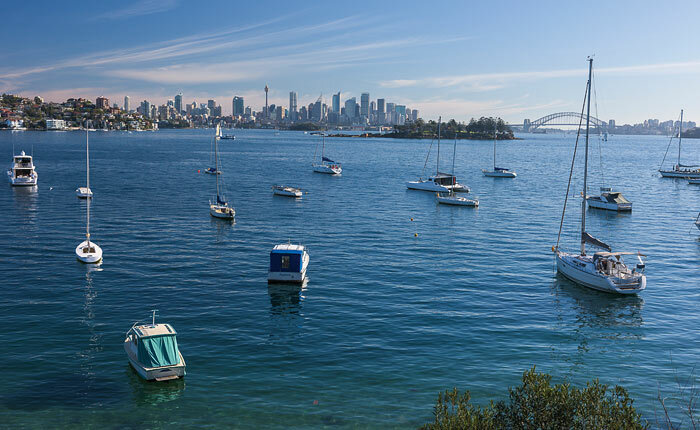 Daily sightseeing cruise between Manly, Watsons Bay and Rose Bay. 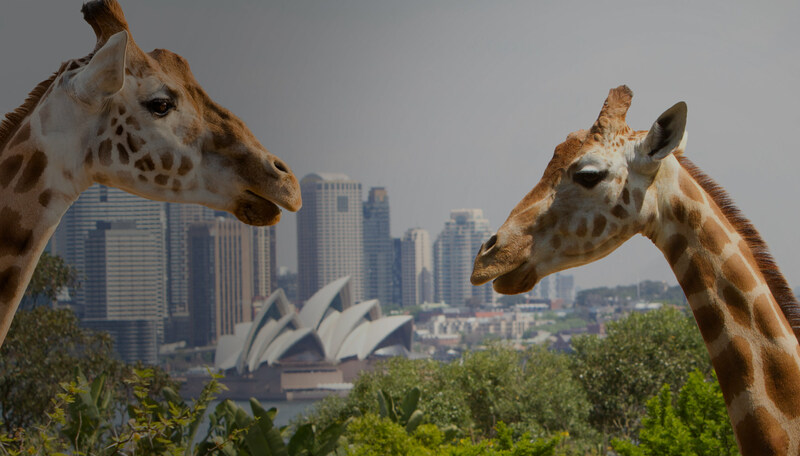 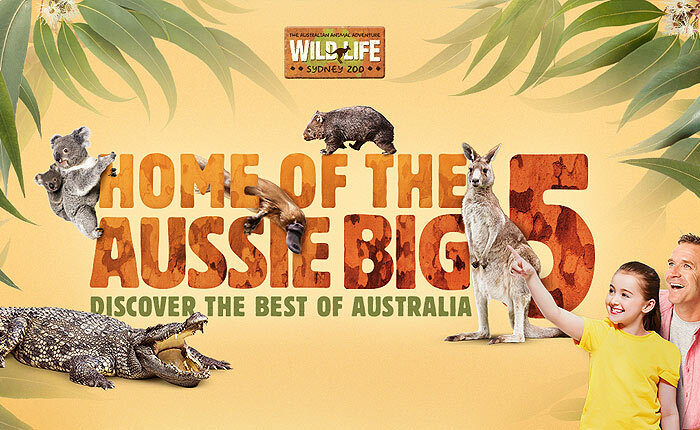 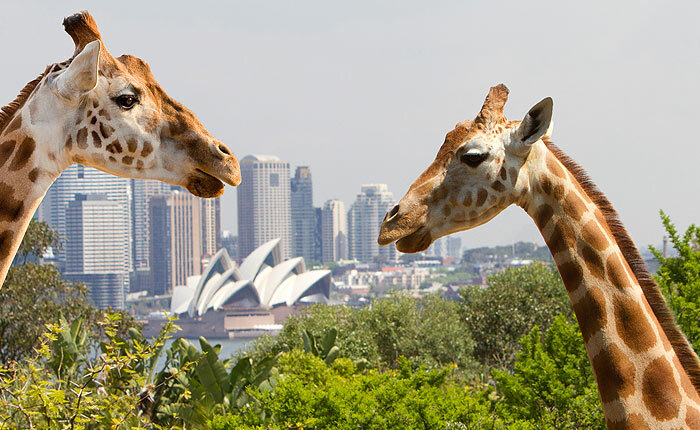 Walk through iconic Australian habitats and encounter some of the most loved, feared and unique animals in the heart of the City. 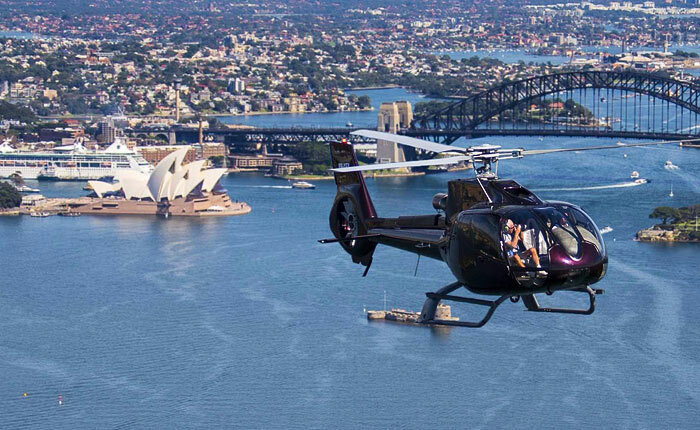 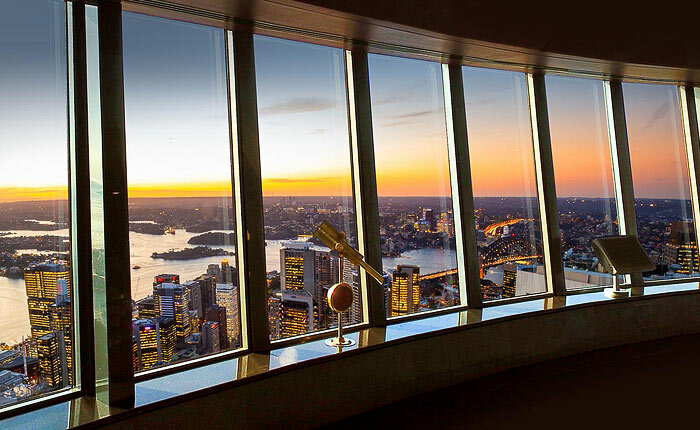 Sydney HeliTours provides premium quality and professional helicopter services from our base at Mascot Heliport, Sydney Airport. 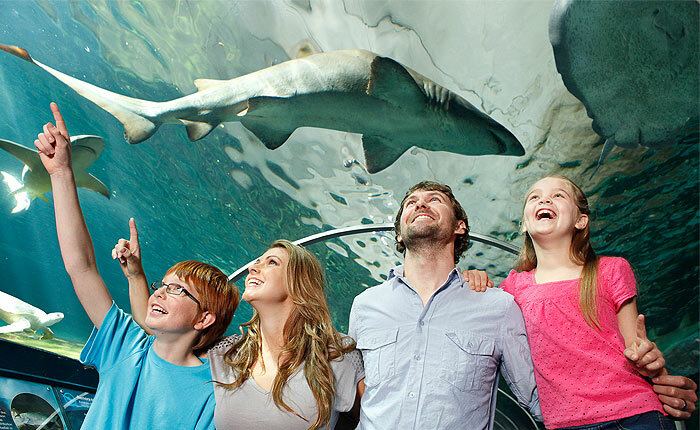 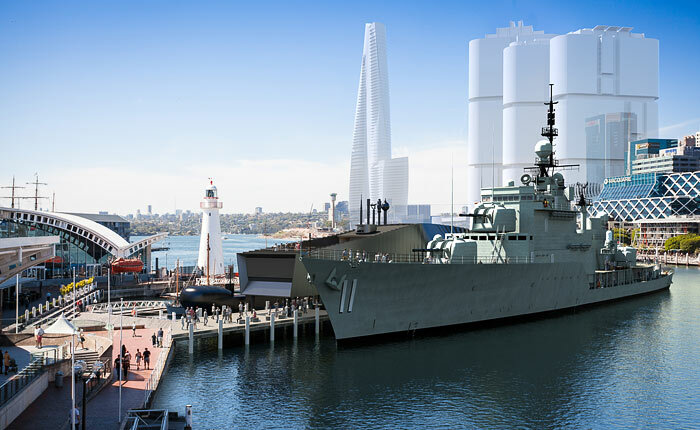 The Australian National Maritime Museum is a distinctive indoor/outdoor attraction and a great day’s entertainment for the whole family. 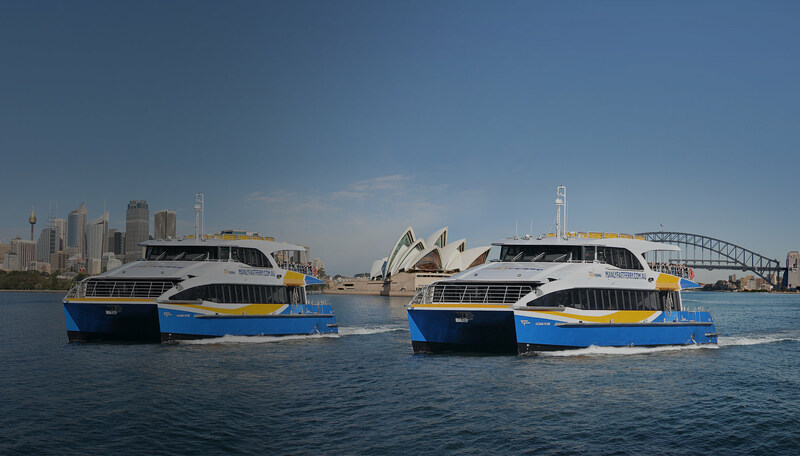 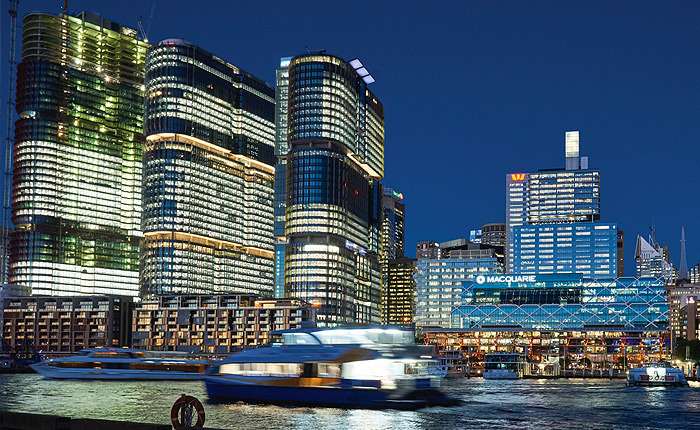 Weekday commuter ferry service between Darling Harbour, Pyrmont Bay, North Sydney, Circular Quay and Manly.